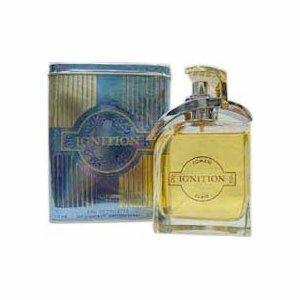 From time to time, we will carry perfume and colognes sprays at discount prices per customers request. These are the actual perfume and cologne sprays that you would buy from department stores. The condition of each item could vary. They could be new in a box, unboxed or a tester spray. Keep in mind our primary business is fragrance oils and it will remain that way. Keep checking this page for updates. Box autographed by Zoe Saldana!